The WGC-2080 Fix-Mounted Barcode Scanner is the decoded version of our popular WGC-300 Fix-Mounted Scanner. Based on a patented CCD linear sensor, the WGC-2080 Fix-Mounted Scanner is an ideal blend of size and power. It’s perfect for your OEM applications in space-constrained portable and fixed devices. 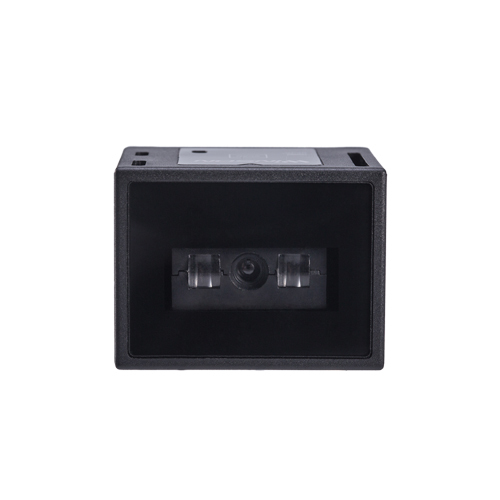 It can also be used as a standalone fixed mount scanner. 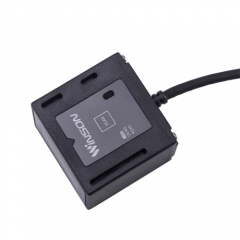 Despite its small size, the WGC-2080 Fix-Mounted Scanner is extremely durable. 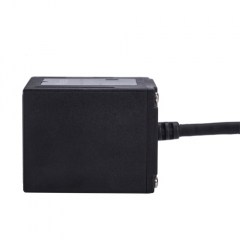 It’s perfect for integration into your rugged devices. 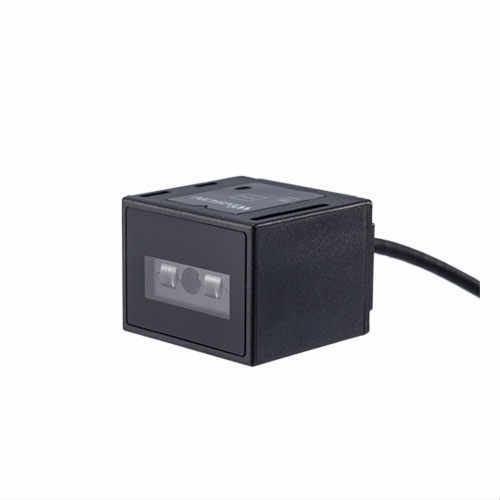 Combining compact size and exceptional linear scanning performance, the WGC-2080 High-Performance Fix-Mounted Barcode Scanner is the decoded version of our popular WGC-300 Fix-Mounted Scanner. Thanks to recent developments in decoding technology, the WGC-2080 Scanner provides a very high scan rate and a large depth of field. As a result, it’s able to read even the most elusive barcodes, including poorly printed, damaged, low contrast, wide or high-density codes. Because it has no moving parts and no laser diode, the WGC-2080 Scanner has a longer life than most laser scanners. And its rugged design can withstand up to drop to concrete from distances as high as 1.5m (5 ft) and Operates in a wide temperature range. 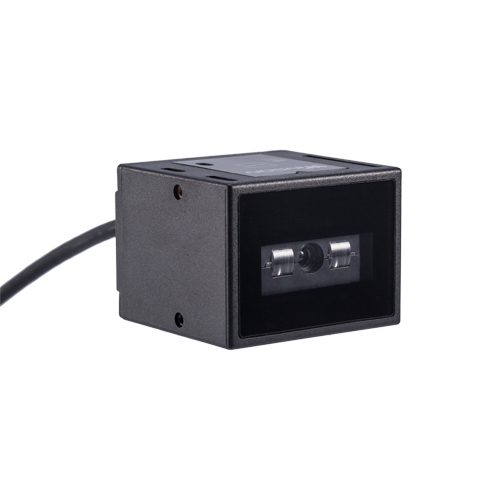 To find out more about the WGC-2080 High-Performance Fix-Mounted Barcode Scanner and Winson Fix-Mounted solutions.